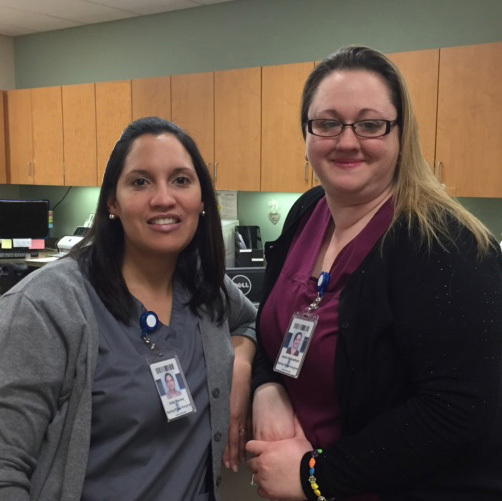 Aida Nieves (left) and Jenni Bellesfield (right), medical assistants at Spring Ridge Surgical Specialists, are currently attending Reading Area Community College to earn their Certified Clinical Medical Assistant (CCMA) credential. Spring Ridge Surgical Specialists is fully sponsoring Aida and Jenni in their studies. The intensive training is offered to multi-skilled healthcare providers and certifies their readiness to perform tasks such as interviewing patients, measure and record vital signs, prepare exam rooms, clean and sterilize medical equipment, administer injections, perform venipuncture and assist with EKG’s, all under the physician supervision. The CCMA certification is in addition to Aida’s and Jenni’s previously earned Medical Assistant credential. Please join us in congratulating Aida and Jenni on their CCMA training and certification! Nov 21 Comments Off on What does “F.A.C.S.” mean? Again according to The American College of Surgeons website, the organization “was founded in 1913 to improve the quality of care for the surgical patient by setting high standards for surgical education and practice.” The College is the largest organization of surgeons in the world, with approximately 80,000 members. What this means for patients is a F.A.C.S.-credentialed surgeon has not only demonstrated commitment to care excellence but also has a large community of peers from which to maintain knowledge of the latest surgical developments. When searching for highly qualified and experienced surgeons, be sure to ask a surgeon if he or she has obtained the F.A.C.S. credential. 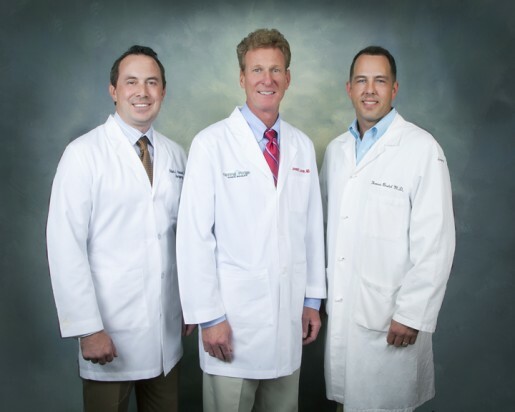 Dr. Levan, Dr. Beetel and Dr. Howard of Spring Ridge Surgical Specialists have all earned their F.A.C.S. credential, so you can be sure you are receiving care committed to excellence. 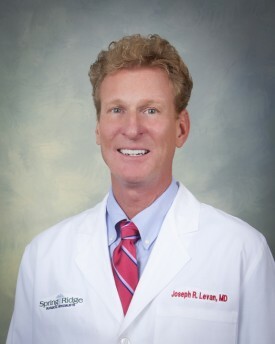 Read each surgeon’s bio by CLICKING HERE. 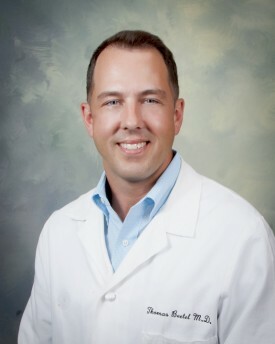 Meet surgeon Dr. Thomas Beetel of Spring Ridge Surgical Specialists by CLICKING HERE to read his full bio, areas of expertise including minimally invasive surgery, and his specific patient care philosophy. October is “Breast Cancer Awareness” month and a good time to think about good breast health in general. Over the last 10 years there has been a significant increase in the amount of awareness in the general community. All you have to do is turn on the TV to see the pink spikes on NFL football players or watch the news reporting on one of the multiple runs or walks for the cure. These events coupled with some high profile celebrities discussing their own private battles with breast cancer have lead to more media coverage as well. For the most part this has been very positive, however, there are still many misconceptions about breast care and breast cancer screening. In our office, we see many women come in with an “abnormal mammogram” and I am surprised how many are not aware that an abnormal mammogram DOES NOT necessarily mean you have breast cancer. In fact, less than 15% of women with an abnormal mammogram will be diagnosed with breast cancer. During a typical appointment we will review the mammogram images with our patients and present multiple options to make an accurate diagnosis in a minimally invasive manner. Sometimes that may even include performing an ultrasound guided needle biopsy on the day of the first appointment. Over the past ten years the treatment and diagnosis of breast cancer has improved significantly. With improved imaging we are able to diagnose smaller, early stage cancers and perform biopsies with a needle in a mostly painless manner. Often those biopsies can be performed during the initial consultation. With the advent of sentinel lymph node biopsy, we are now able to sample the lymph nodes with almost zero risk of a complication called lymphedema, or arm swelling which was very common and debilitating in the past. Improved radiation techniques mean less problems with skin irritation which was prominent in the past as well. 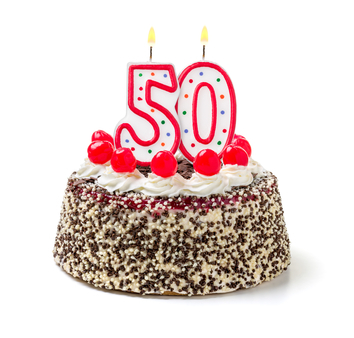 Vast improvements in genetic testing and the implications of that testing allow us to make much more informed decisions about care and determine overall prognosis for the future. There is still a long way to go, but significant progress has been made and the future is bright for continued improvements. As our knowledge of the genetic basis of breast cancer evolves, so do our chances of eliminating the disease completely. In the mean time, the best treatment is early detection. Monthly self breast exams and yearly mammograms when age appropriate will help identify most breast cancers. Then, evaluation by a physician with experience and knowledge of breast cancer is the key. At Spring Ridge Surgical Specialists we take pride in our ability to present the latest information about breast cancer in an easy to understand manner. Our job is to make sure our patients are informed so they have the ability to choose the treatment that makes them feel comfortable and confident. 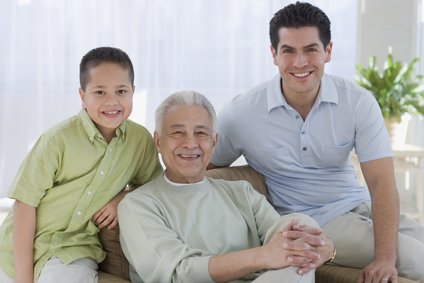 In conjunction with regional cancer centers, we provide the most advanced treatment options available. Hopefully you will never need our services, but if you do, you can rest assured you will be well informed and treated in a very caring and compassionate manner from diagnosis to cure. If you have additional questions about breast cancer care would like to make an appointment for a consultation with Dr. Howard, you can request an appointment online by clicking here, or call our office at 610.375.0500. Oct 02 Comments Off on Online appointments at SRSS! 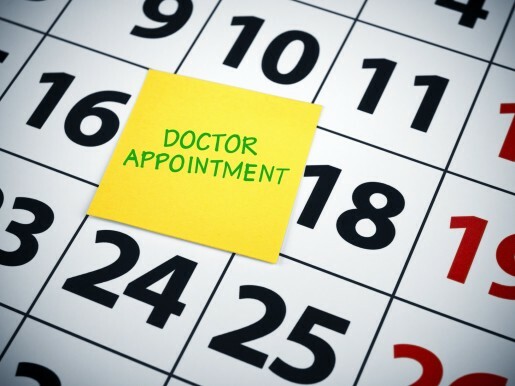 For the convenience of our patients, our new website features a “Request For Appointment” tab. Just input your desired appointment date, time, phone number and email address, and we will respond to you no later than 5pm the same business day the request is received. We will either confirm your appointment time or offer an alternative in the event the desired time is not available. 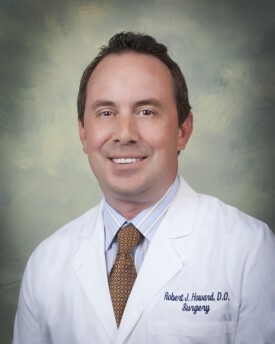 If you need to see Dr. Levan, Dr. Beetel or Dr. Howard for a surgical consultation, click here.